Seven months after my first visit to this paradise on earth, I'm back with Sun Resorts whom invited me to stay in four of their resorts. 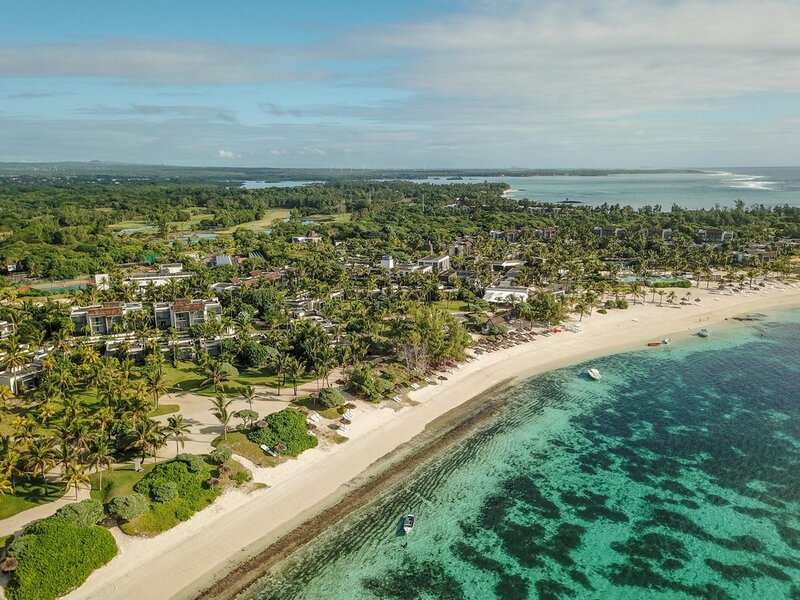 Let’s start our journey with two hotels located in the east of the island, Long Beach Mauritius, and Ambre Mauritius. You will find here (click here!) the other article about the two other hotels located in the west part of the island. READY FOR THE TOUR ?! 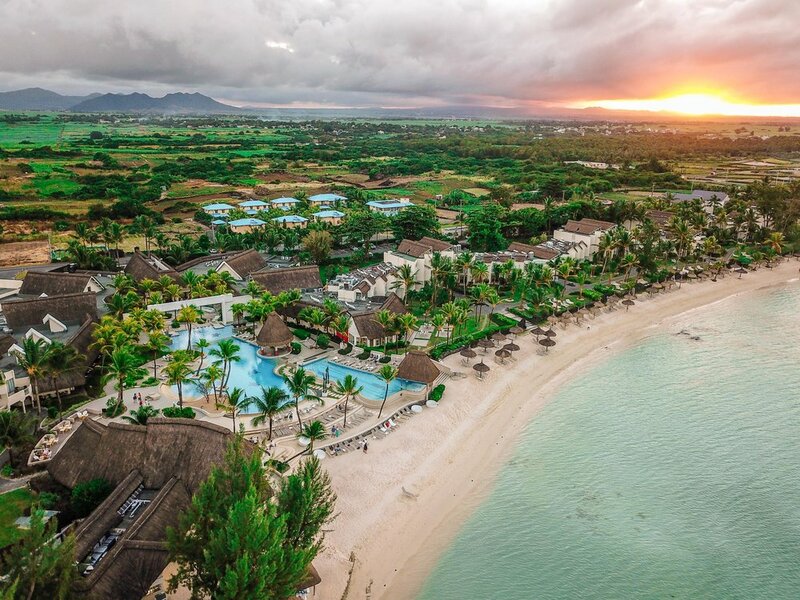 Let's now continue the tour with Ambre Mauritius, a beautiful four-star hotel and second hotel we visited, offering all-inclusive rooms to guests over 16 years old. 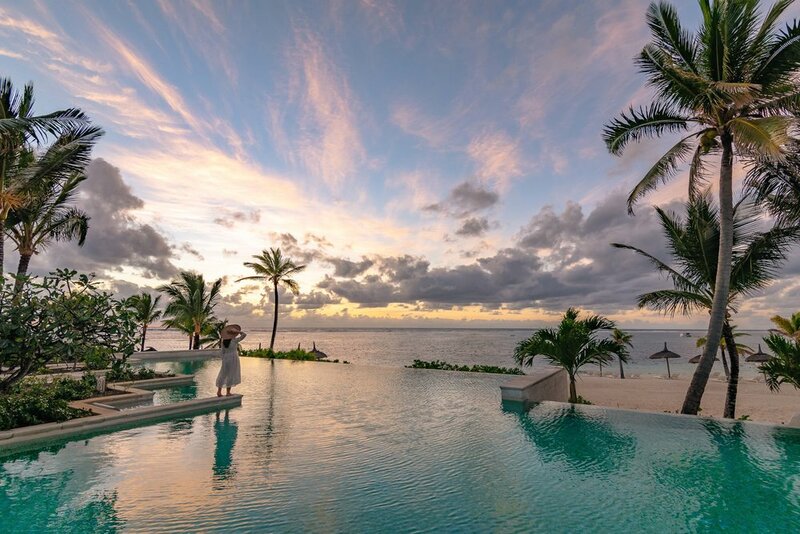 The panoramic view of the Indian Ocean encourages you to see life on the right side when you wake up with a beautiful sunrise. 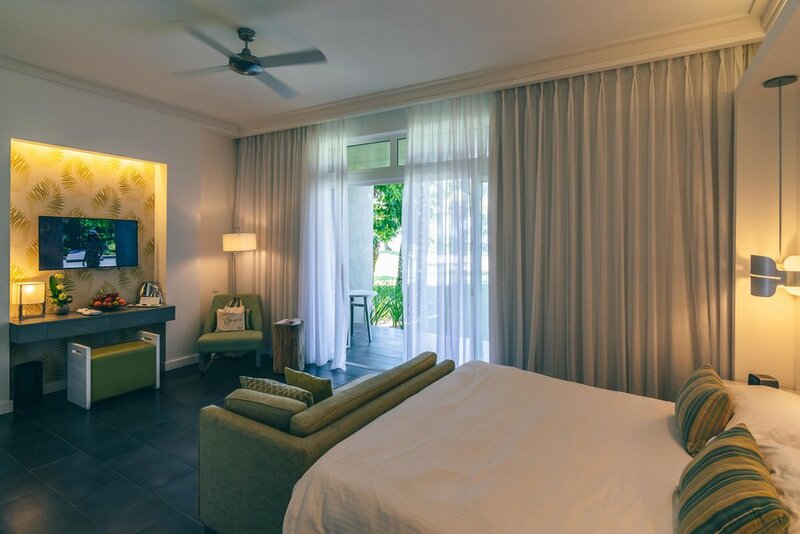 This beautiful open architecture and unparalleled service guarantee a quiet and relaxed holiday in the sun. Great place to relax and party at night. 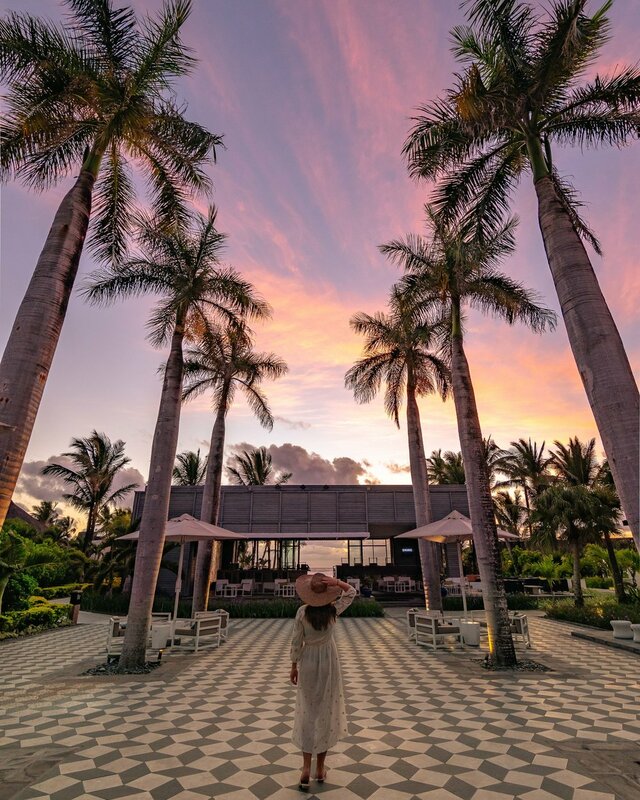 Thanks to Long Beach Mauritius and Ambre Mauritius for the fabulous stays on the east coast of the island, it was amazing! And don't forget to watch my second article about the two other Sun Resorts on the west coast of Mauritius!